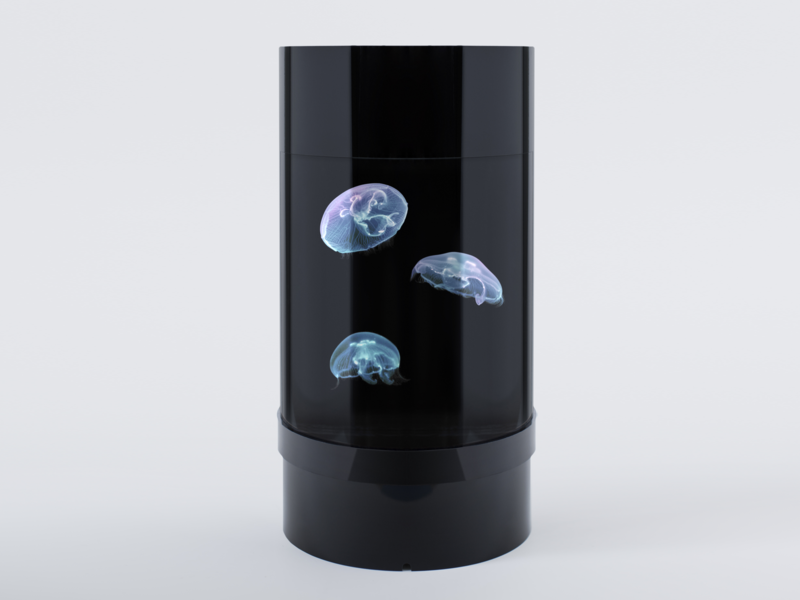 The folks at Reef Aquaria Design have made significant improvements to their previous model of jelly fish tank, creating the easiest and most affordable solution that makes jelly fish keeping, simple for anyone. Introducing the Jelly Fish Nano Tank. A special laminar water flow driven by a whisper quiet air pump, keeps conditions perfect for healthy jelly fish. Remote control LEDs in the tank can change the colour of the jelly fish. The tank can be shipped to your door and setup in less than 15 minutes. Once your tank is ready, you can redeem your jelly fish via an online order form. They are packed in insulated boxes and express shipped to you for free. 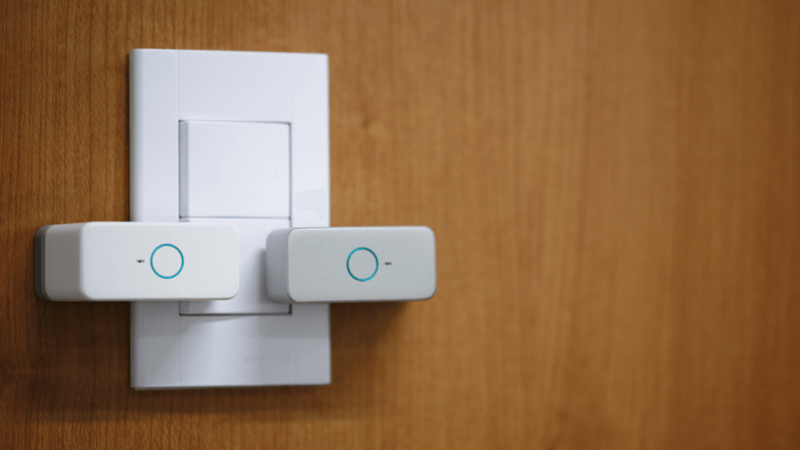 This innovative gadget allows you to wirelessly control on/off function switches on virtually any device from your smart phone. Push for Prota features microbot switches that are very simple to use. Simply peel the double sided tape on the back and stick them to switches you wish to control. Once paired with the Proto Box Hub, you can turn on/off lights, fans, coffee makers and much more. The hub also allows you to easily program auto command features so your Push microbots can function automatically, once a rule you created is met. This device can be used to easily transmit wireless high quality sound to 4 different sets of headphones. Each user has independent volume controls for their sound puck, perfect for movies, music, gaming and much more. Built in wifi technology gives you a truly high quality, social and untethered listening experience. The smart mobile app gives you complete control over volume and equalizer settings to deliver a highly customized user experience. 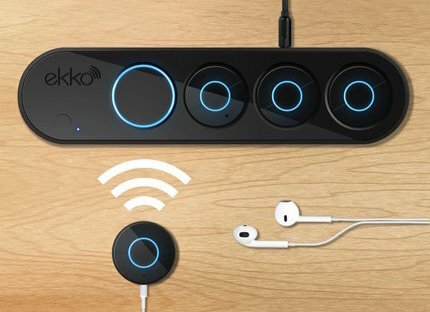 If you’re looking for a powerful way to listen to wireless audio that the entire family can enjoy, Ekko is the gadget for you! This drone has a single shielded propellor design with 4 control vents for stability. It is about the size and weight of a soccer ball and can be controlled wirelessly over wifi. 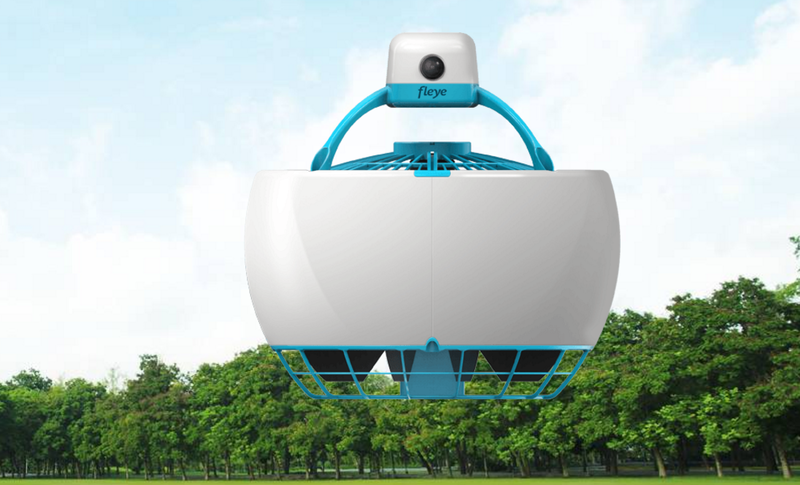 Complete with sonar and 2 high definition cameras, Fleye can be set to be an autonomous flying robot or controlled manually. Users can stream the live camera views to their smart phone which can be mounted on the controller for a truly unique and impressive flying experience. This smart air freshener is unlike any other odour control device you have used before. It will automatically shut off to conserve electricity and scent cartridges while you are away. Each dispenser can be tailored to your lifestyle with fully customizable scheduling, so no matter where you are, you can control the dispenser from your mobile device to ensure your home smells great when you arrive. You can add and control up to 2 different fragrances per dispenser to create unique aromas on demand throughout your home. Each unit has a built in usb port and a smart led night light with millions of colour options. 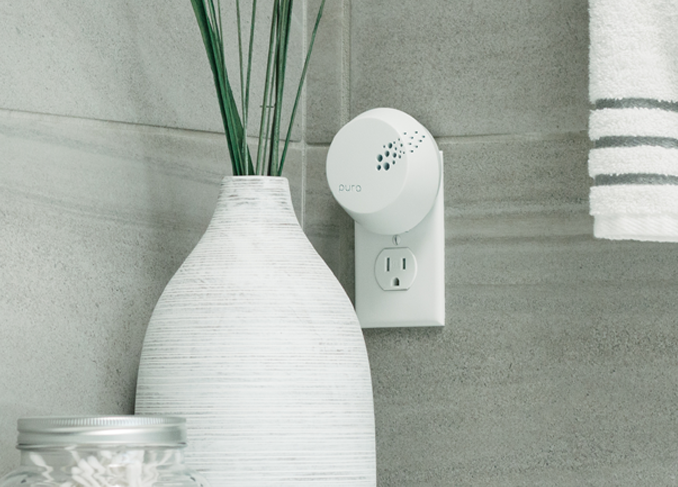 Make your space smell great without the hassle, pick up your Pura Air Freshener today! Whether it’s jelly fish, home automation, wireless headphones or drones, we are your source for the most cutting edge gadgets on the market. If you enjoyed this post share it, leave a comment and check out some of our other posts for more insights into the world of gadgetry.